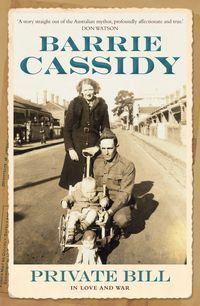 Barrie Cassidy is a veteran political journalist. 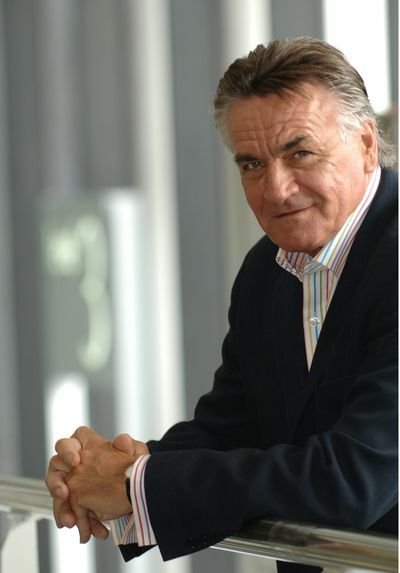 In 1986 he became Bob Hawke's press secretary, leaving when Paul Keating took over the leadership in 1991. 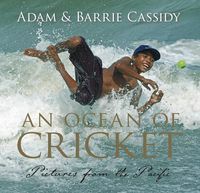 In 2010, Cassidy wrote The Party Thieves: The Real Story of the 2010 Election and in 2013 co-authored An Ocean of Cricket with his son Adam. 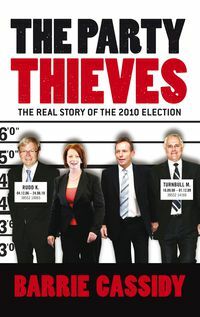 Cassidy currently hosts the Sunday morning political discussion show Insiders and the sports panel show Offsiders on ABC TV.